Laney's Place: A little Pinkalicious card and box!! 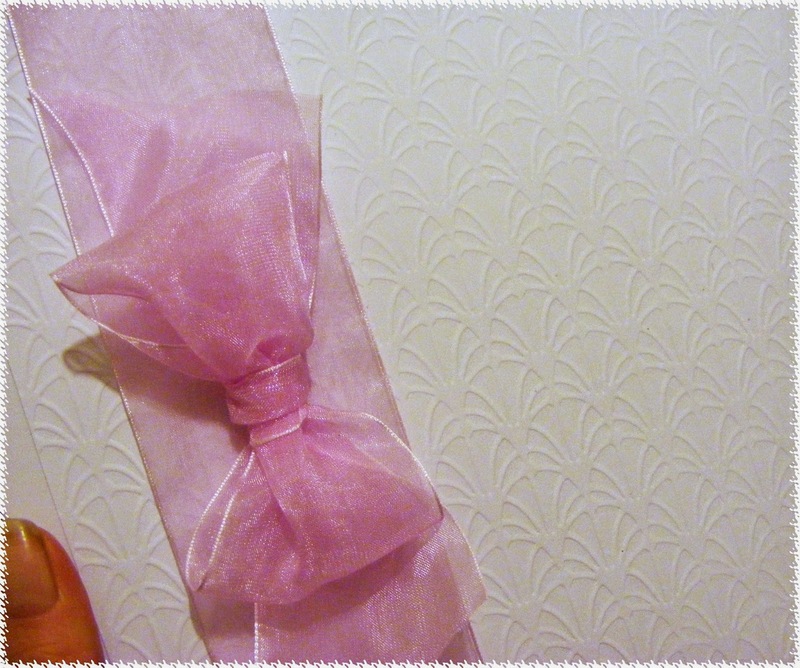 A little Pinkalicious card and box!! A beautiful card. The recipient should be thrilled to receive this creation. That is a fabulous card and with a beautiful box too. Thank you for sharing with us. Hi Laney, lovely box, but I am not seeing the lovely card you entered in the challenge at Fussy and Fancy..where did it go...lol?? I can't see your card but the box is beautiful. ooh this is going to be well received so beautiful. Love, love, love your card and box Laney. Thanks for joining us this time. 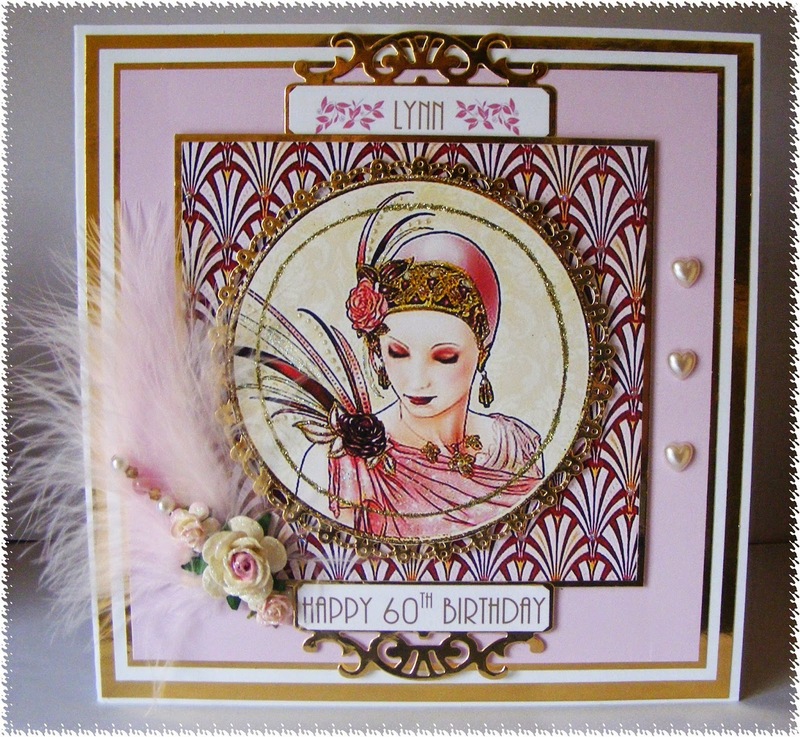 A beautiful card and gorgeous image - I love your embellishments! Thanks for sharing your creation with us at In the Pink!